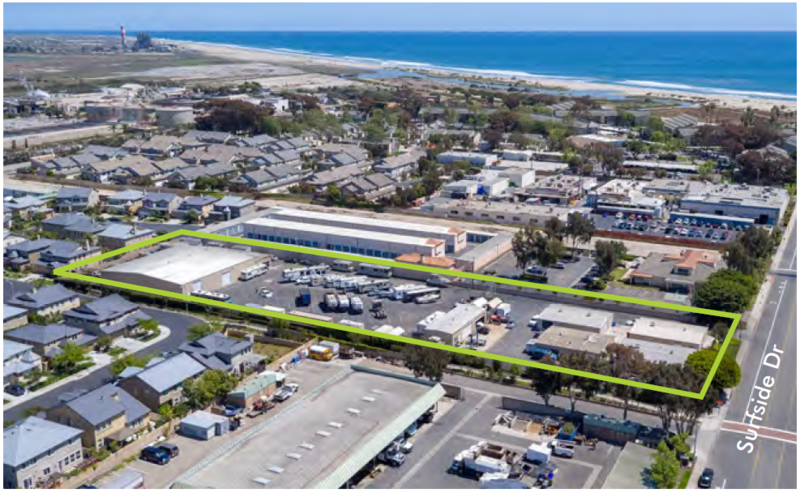 Port Hueneme, CA – November 5, 2018 – Lee & Associates Commercial Real Estate Services, Inc of San Diego North County has completed the sale of a six industrial building investment property located at 250-278 S Surfside Dr in Port Hueneme, CA. The property is currently operated as a multi-tenant industrial and RV park. The property is M-1 zoned allowing manufacturing, processing, and distribution. The property is located within walking distance to the Pacific Ocean and has excellent proximity to the Port of Hueneme. Chris Roth and Rusty Williams, SIOR of Lee & Associates Commercial Real Estate Services, Inc – North San Diego County and John Ochoa, SIOR of Lee & Associates Ventura, represented the Seller, Surfside Industries LLC. The Buyer, James Mesa, was represented by The Becker Group of Ventura. Celebrating more than 37 years of leadership excellence in commercial real estate, Lee & Associates is the largest broker-owned firm in North America with locations across the U.S. and Canada including Arizona, California, Colorado, Florida, Georgia, Idaho, Illinois, Indiana, Maryland, Michigan, Minnesota, Missouri, Nevada, New Jersey, New York, Ohio, Pennsylvania, South Carolina, Texas, Vancouver BC, Washington and Wisconsin. 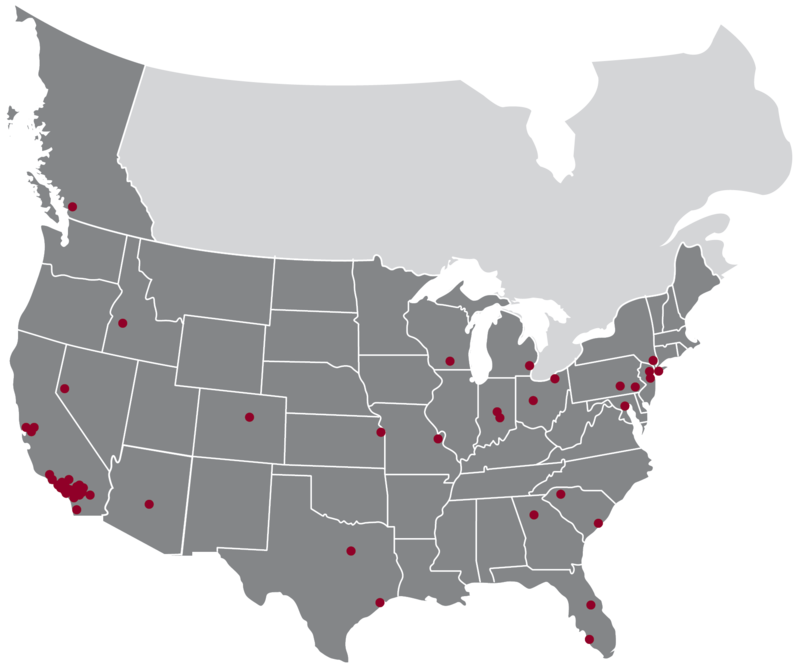 With almost 900 brokers, Lee & Associates provides a wide range of specialized commercial real estate services on a local, regional, national and international level. For the latest news from Lee & Associates, visit lee-associates.com or follow us on Facebook, LinkedIn and Twitter. Lee & Associates, Inc. – NSDC congratulates Alma Miluso, who has completed her Runnership and joins Greg Pieratt on the Tenant Edge team. 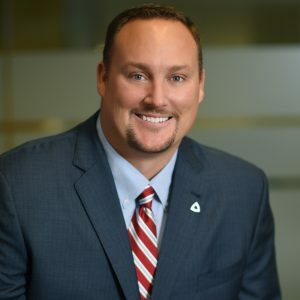 Lee & Associates, Inc. – NSDC congratulates Garrett Parsons, who has joined the Lee team as a transitional researcher. 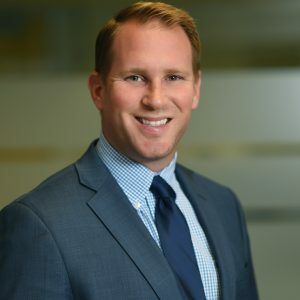 Lee & Associates, Inc. – NSDC congratulates Drew Olson, who has completed his Runnership and joins Ryan Barr & Ryan Bennett on the Barr & Bennett Net Leased Investment team.